Happy Easter. 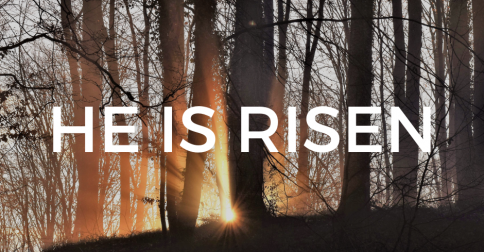 May the joy of the resurrection fill your day, your life, and your family. I hope your journey to Easter has been a fruitful one this Lent. Remember that Easter is perhaps the most important celebration for us as Catholics. Lent was the journey to this season. 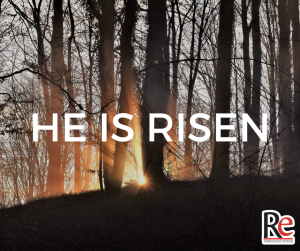 Christ is truly risen. Alleluia! Celebrate and allow his love, peace, and mercy to transform you. Thank you for being a part of our journey. You’re in my prayers. Please pray for me. 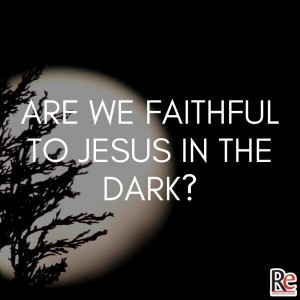 Today’s Podcast Episode: Before we knew He had risen, Mary Magdalene was still a faithful follower of Jesus. 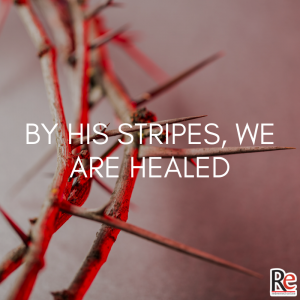 Reflect: “I slept on the cross and a sword pierced my side for you who slept in paradise and brought forth Eve from your side. My side has healed the pain in yours. My sleep will rouse you from your sleep in hell. The sword that pierced me has sheathed the sword that was turned against you. Share: Call someone you haven’t talked to in a while to share with them what God has been doing in your life. 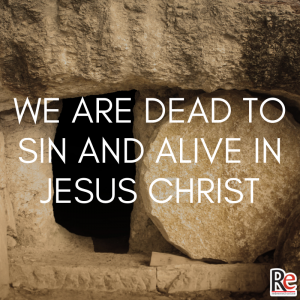 Prayer: Jesus, today as we keep vigil and wait to celebrate Easter, help me to be patient. Help me to wait upon you. Jesus, I give you permission to move in a powerful way in my life this Easter. Bring me new life. Let me know the joy of your salvation. I love you. Thank you for the cross and your love for me. 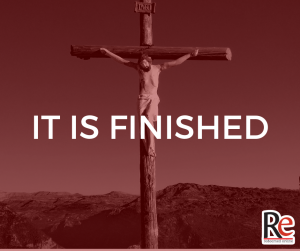 Today’s Podcast Episode: Death happens not to be an end in itself, with Jesus, it happens so that new life might be possible. 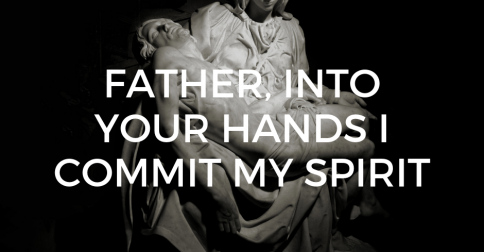 Share: Invite someone to pray with you today in front of a crucifix. Prayer: Look down upon me, good and gentle Jesus while before Your face I humbly kneel and, with burning soul, pray and beseech You to fix deep in my heart lively sentiments of faith, hope, and charity; true contrition for my sins, and a firm purpose of amendment. Today’s Podcast Episode: We are not alone in our suffering. Tonight we begin to celebrate the Triduum, the high point of our faith and the liturgical year. How do you make the most of these precious days? Join us for our last live Thursday video tonight at 9 pm EST at Facebook.com/redeemedonline. 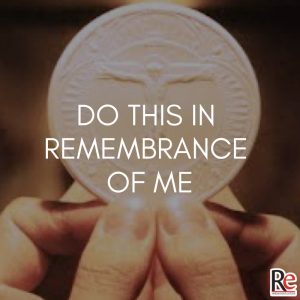 Today’s Podcast Episode: Receiving the Eucharist is the single most important thing we can do, and it is the best way to honor Jesus. Reflect: ”I Thirst for You. Yes, that is the only way to even begin to describe My love for you. I THIRST FOR YOU. I thirst to love you and to be loved by you – that is how precious you are to Me. I THIRST FOR YOU. Come to Me, and I will fill your heart and heal your wounds. I will make you a new creation, and give you peace, even in all your trials I THIRST FOR YOU. You must never doubt My mercy, My acceptance of you, My desire to forgive, My longing to bless you and live My life in you. I THIRST FOR YOU. If you feel unimportant in the eyes of the world, that matters not at all. For Me, there is no one any more important in the entire world than you. I THIRST FOR YOU. Open to Me, come to Me, thirst for Me, give me your life – and I will prove to you how important you are to My Heart. Don’t you realize that My Father already has a perfect plan to transform your life, beginning from this moment? Trust in Me. Ask Me every day to enter and take charge of your life. – and I will. I promise you before My Father in heaven that I will work miracles in your life. Why would I do this? Because I THIRST FOR YOU. All I ask of you is that you entrust yourself to Me completely. I will do all the rest.” – St. Teresa of Calcutta describing the love of Christ. Share: Do an act of charity for someone in need. 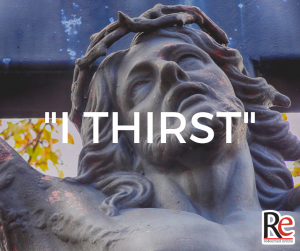 Prayer: Jesus, help me to know your thirst and allow me to help quench that thirst. I give you this. 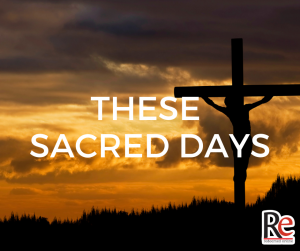 Help me this Holy Week to enter into the depth of the mystery of the cross. Thank you for your love. I give you this day. Amen. 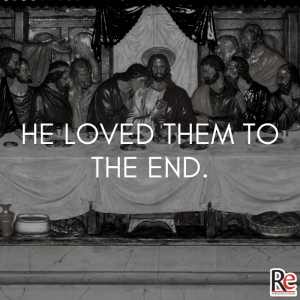 Today’s Podcast Episode: Jesus knew the disciples intimately, and loved them to the end, even Judas Iscariot.